Remember when I told you about Austin Waters up in Carrollton? I’m hearing the development is selling like hotcakes and in fact, has sold out of their models, these gorgeous little numbers you can see in this cool video. 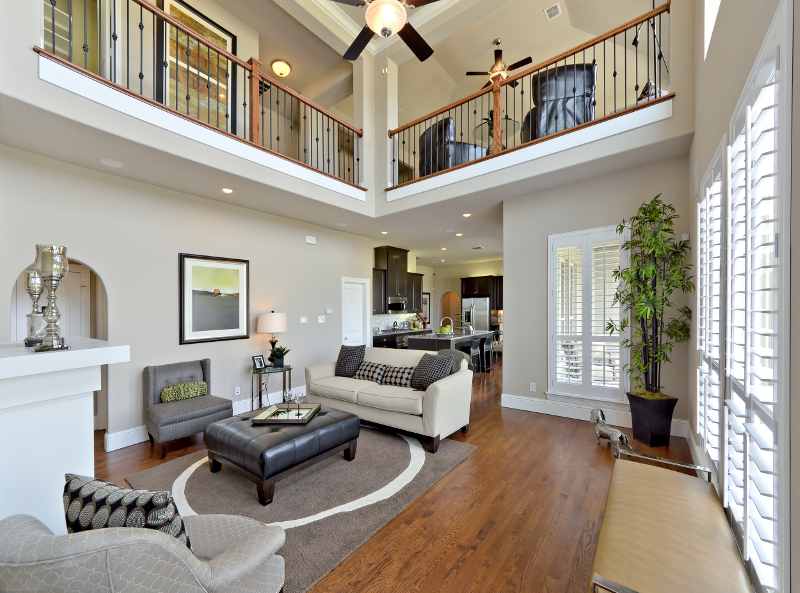 They call it “The Texas Hill Country” up in Carrollton – Darling Home’s Villas at Austin Waters. A friend who is downsizing tells me she is looking at a 2,600 square foot home there in the mid-$200,00o range that has blown her away: low maintenance, great finish-out, and beautiful architectural styles like Colonials, Classic Revival, Tudor and Arts & Crafts. These are like row houses with a sliver of grass between the homes (she has pets) and darling front porches that make them homier than a condo. The homes are brand new, superior Darling quality, come with energy efficient packages, smart wiring, tons of storage and great design. Best of all, she can lock and leave when she wants to get away, which is also a piece of cake because D/FW is about 20 minutes even in traffic. The Villas are snuggled inside a master-planned community designed by internationally-known land planner Peter Calthorpe, who also designed Austin Ranch in The Colony. Calthorpe has been named by Newsweek Magazine as one of the country’s 25 “innovators on the cutting edge” of architectural design. 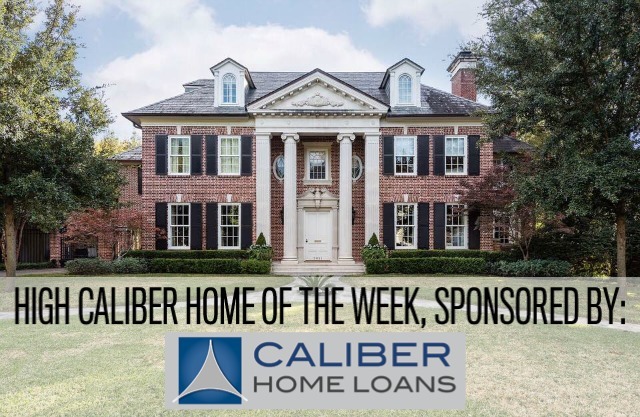 Austin Waters is located on 78 acres of softly rolling hills in the Carrollton city limits and close to the Plano Parkway corridor — Willow Bend, where more folks tell me they shop these days than NorthPark, and the West Plano corridor are all close by. The Villas has mature trees, wide-open green spaces, gardens and waterscapes. I plan to get up there and check it out, but if you’ve already been, drop in a comment and let me know what you think! 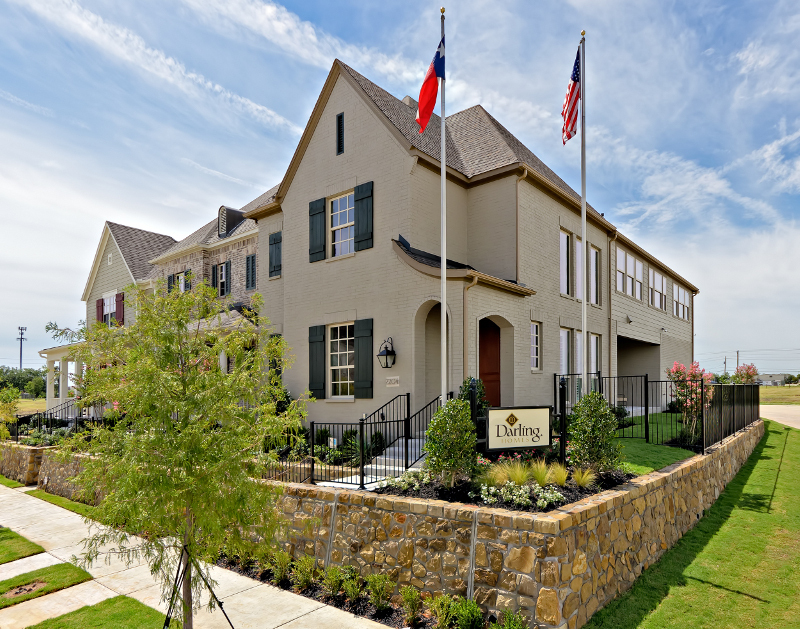 I have just heard about what everyone is calling “The Texas Hill Country” up in Carrollton — Darling Home’s Villas at Austin Waters. 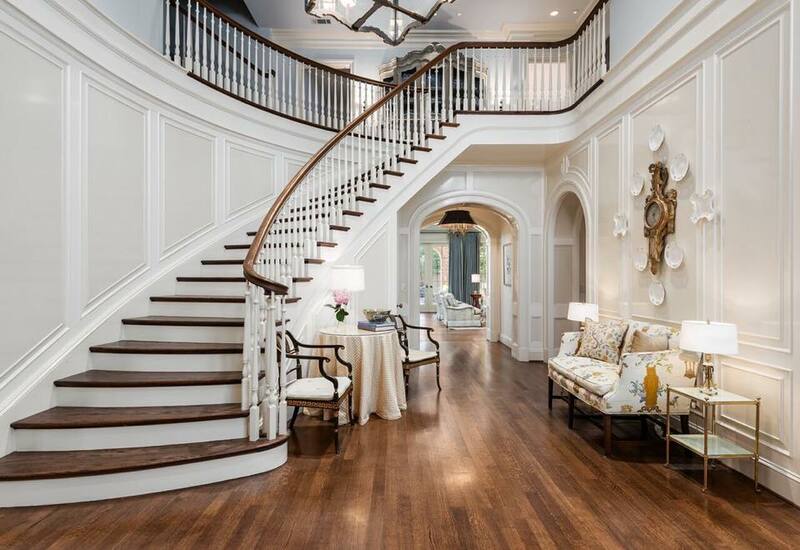 A friend who is downsizing tells me she is looking at a 2,600 square foot home there in the mid-$200,00o range that has blown her away: low maintenance, great finish-out, and beautiful architectural styles like Colonials, Classic Revival, Tudor and Arts & Crafts. These are like row houses with a sliver of grass between the homes (she has pets) and darling front porches that make them homier than a condo. The homes are brand new, superior Darling quality, come with energy efficient packages, smart wiring, tons of storage and great design. Best of all, she can lock and leave when she wants to get away, which is also a piece of cake because D/FW is about 20 minutes even in traffic.